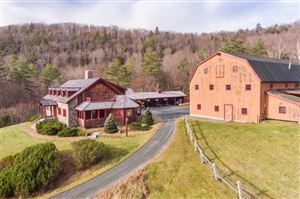 What a picturesque location for this true off the grid home! 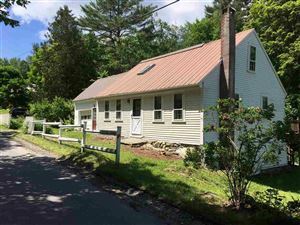 This three-bedroom 1 1/2 story built in 2005 sits on 19.5 extremely private acres with the Connecticut River on one border and calming Lyman Brook running along another. 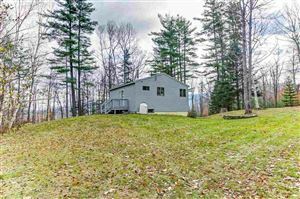 Private ATV, snowmobile, and walking trails have been established throughout the wooded lot. No expense was spared in the construction of this home. You'll appreciate functional 4200/watts solar system that is the size you'd use on a household lived in on a permanent basis according to the seller. Along with generator back up (the generator is negotiable), a full bathroom, propane on-demand hot water, privately drilled well and state-approved septic. The home is extremely well insulated, very efficient to heat and the wood stove adds a cozy feel. This is truly a one of a kind home, on a one of a kind lot, in a one of a kind location! New 8x20 shed 2015.